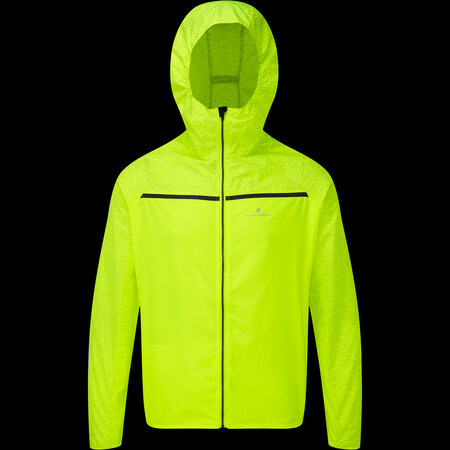 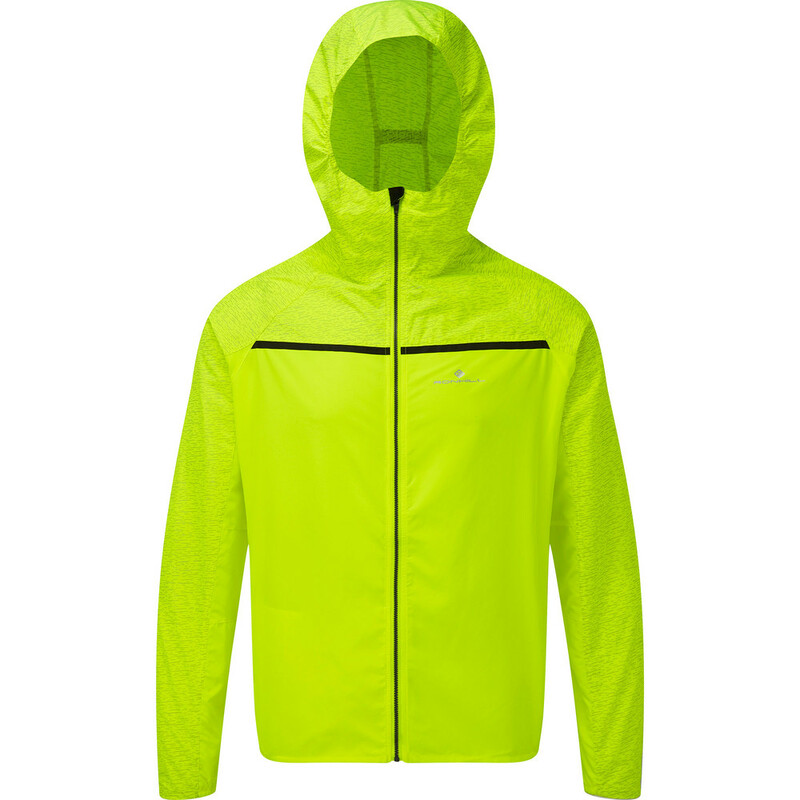 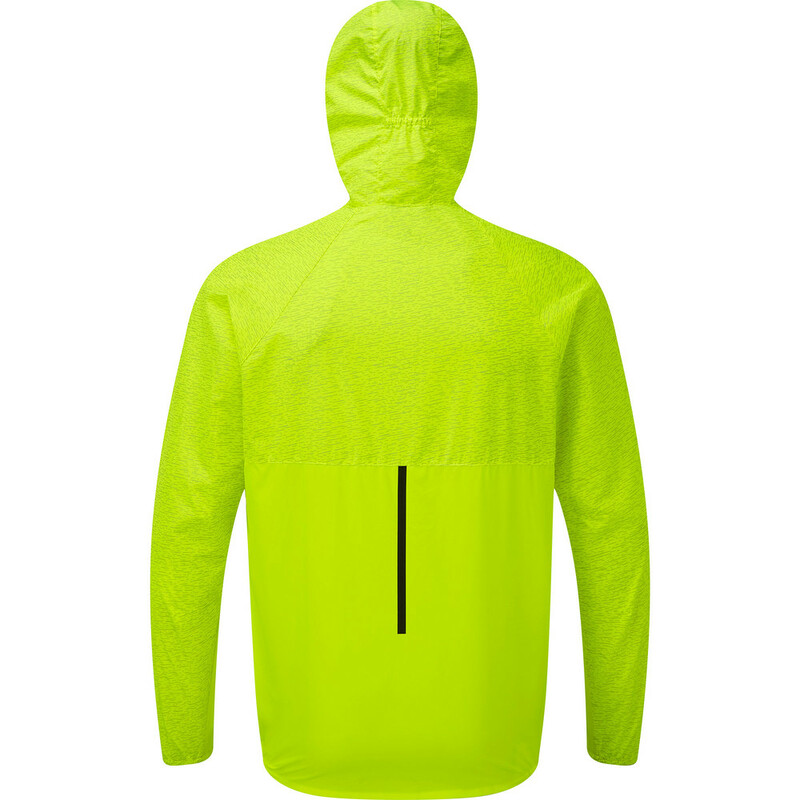 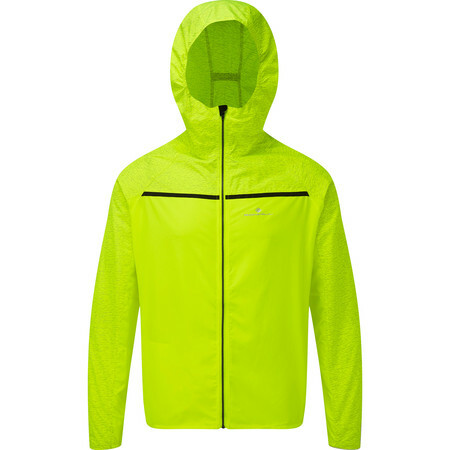 This Ronhill Aftrelight wind and water resistant jacket gets the thumbs up when it comes to visibility in low light environment. 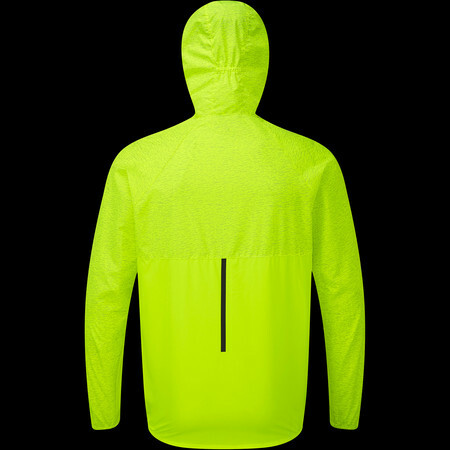 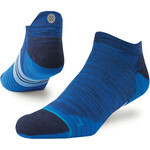 The subtle reflective detailing lights up when hit by car or streetlights to reveal a trendy pattern that will have the heads of the passers by turning. The secure pocket is a useful storage solution for your gloves or phone and the fully lined hood will come to your rescue should you experience sudden change in the weather.